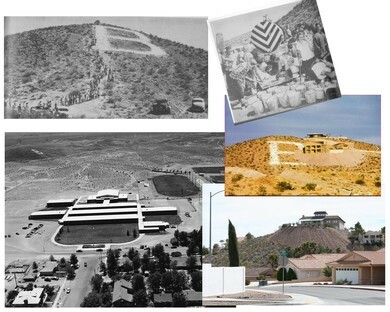 Welcome to the Boulder City High School Alumni Website. 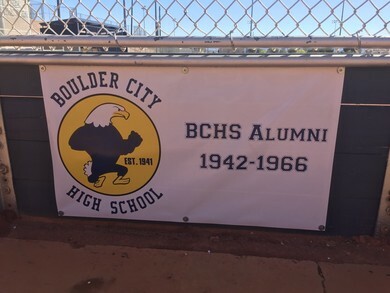 This secure site is open to all Boulder City Alumni, whether graduated or not (including faculty and staff) who attended Boulder City High School begining with the first graduating class in 1942 through the Class of 1967. 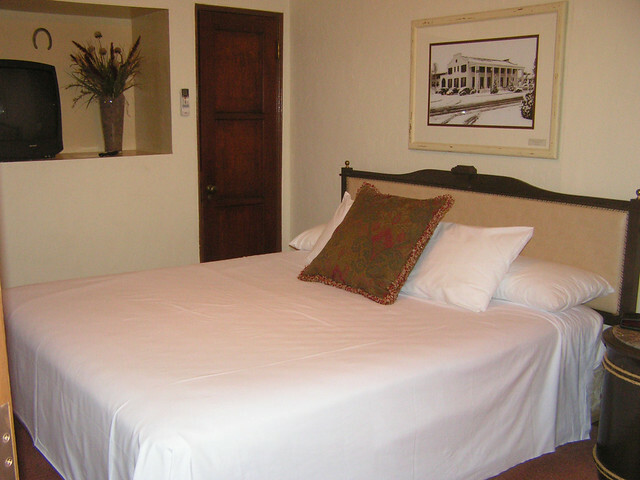 Guests can be allowed site access with approval of site administrators. The purpose of this site is to provide a easy and informative way to post reunion notices, items of interest about Boulder City, and to facilitate keeping in touch with each other. (Click on 'This WebSite' for more info). You are invited to review a list of Classmate Obituaries or notices . Just go to the tab "In Memory". The listing is by year of passing, but, it is easy to list alphpbetically, with or without a class picture. You can also just click on your graduation year and see only that group. I encourage you all to use your "Notify Me" tab in Member functions ... one of the choices activates an email so you can be notified of additions to the In Memory listing. So you won't miss a new obit added. 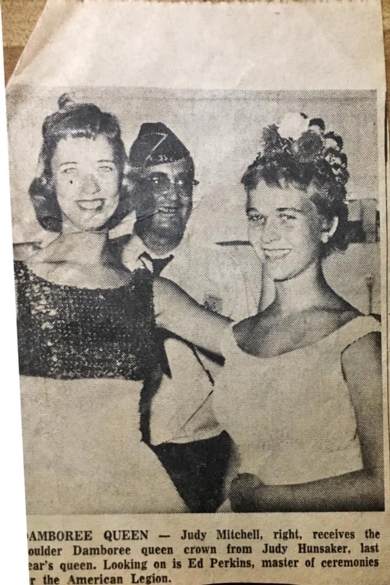 You may have noticed several notices about "In Memory" updates, that is due to the efforts of Shirley Olson Bradley, '58 .. she has done a great job researching obits and the like. First it was to add year of death, but, she developed far more info. Thanks Shirley. Picture of 1955 football team Thanks to Adrienne Coombes Gonzales , daughter of Jerry Coombes '54, and Collete Cole Coombes '59 .. she found it cleaning out old drawers of her mom. She kindly posted it on Facebook..
1955-56 10 wins 0 losses ,, 1956-57 9 wins and 0 , losses .. The class of '58 season fixed that with a 5/3 record. Adrienne also sent this pic of Damboree Contest with lots of BCHS almni from 57, 58, 59. in the pic. Here is an interesting video of a look back at the history of BC landscaping .. narrated by Dennis McBride. Sponsered by Bold Boulder . Here is a pic of those bushes in the park looking toward Admin. Bldg. Jim Widner , BCHS class of '58 . 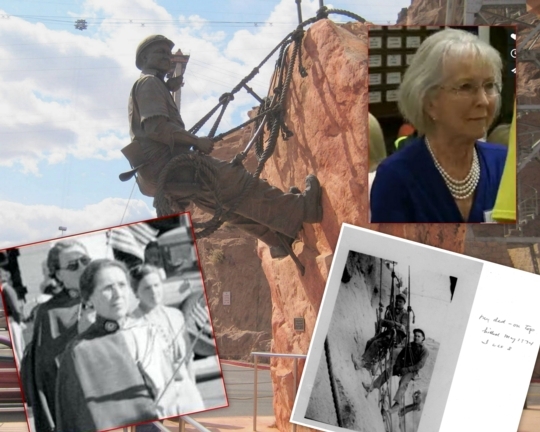 Here is a sentimental Boulder City story that spans 4 or 5 ge nerations. It starts with Anna Parks who started a Mortuary in 1926 in Las Vegas. It involves several BCHS Alumni and families .. Hope you enjoy it. Just click on the link below. 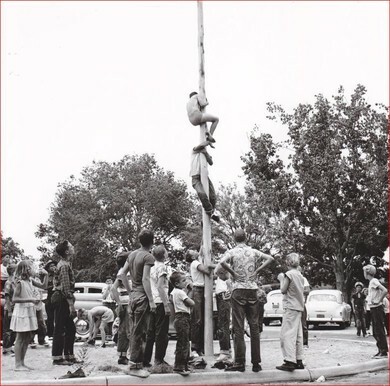 We all owe a thanks to Johnny Manis and his family for their Photo Collection of Boulder City and Boulder Dam. There are 3200 pictures on the UNLV website that Johnny took. Surely his daughters are largely responsible in passing on his pics to UNLV. So many thanks to them. Both his daughters are alumni of BCHS and are shown below. I have made use of many of them on this BCHS website. According to the biographical data sheet, on file with the George Eastman House, “Lloyd Franklin “Johnny” Manis worked for Earl Brothers (curio king and owner of theatre) as a photographer from about 1935 till the late 1950’s. Suzy Manis Hoffman, Class of 1964 and Pat Manis, Class of 1958. Pat was quiet and moved to Calif. and I lost track of her .. turns out she lived 10 miles up the freeway before her passing in 1989 I can't think about Pat without including her father Johnnie Manis. We can all thank him for recording BC history by thousands of pics and thank Pat and her family for turning them over to UNLV to be scanned and made available to all of us. We could not locate info about Suzy . I enlisted others from her class but, we have lost track of her. and web searches did not produce a good result. P.S. I must also add that we have gratefully used other great UNLV Photo Collectionbs of other BC families, including: Edwards, Belnap, Garrett, & Knighton. We got NO Boulder City volunteers for a 2018 Reunion, maybe next year? We did get offers of help one from Washington state and one from an early alumni in Henderson .. but both offered help with side roles, no offers to step in with big jobs. The 2017 BCHS Multi-Class Alumni Reunion was a success in October 2017, but may have been the LAST Multi-Class event unless some interested, willing and able individuals step forward to continue this effort. 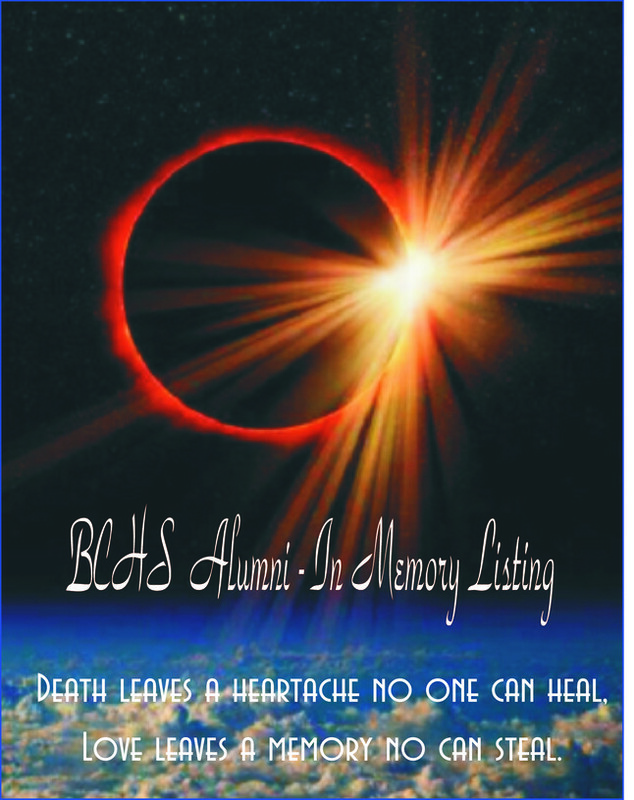 HELP is needed to sustain the Multi-Class Alumni Reunions, and this BCHS Alumni web-site . Time is running out to make reservations, send out letters and emails, get caterer, etc. Sandy Hamdorf Christiansen and Lail Leonard stepped in again last year to pull out a one night Reunion, they have paid their dues. Mike Berry has moved to Texas and is not in a position to carry the ball anymore. 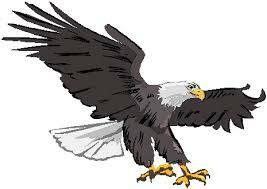 And, So, we need some BCHS individuals willing to take over this long standing BCHS alumni tradition, the annual Multi-Class Alumni Reunion, monthly alumni luncheons, and even this web-site that Jim Widner keeps up. If you are willing to help and join the committee, contact us through the website ASAP. Help us carry on the this long standing BCHS Alumni tradition! Some of the Committee member responsibilities include: Participating in Alumni Committee meetings for the planning of the yearly reunion and monthly alumni luncheons; securing venues for the two-night reunion in October; arranging catering; updating, printing and mailing the reunion announcement letters and enrollment forms, alumni directories, and name badges; processing payments and updating the web-site reunion enrollments; decorations; registration; community support efforts; special events such as golf and/or raft trips, etc. Be sure and check out some great grade school pics from several classes. They are in the the tab "Photo Galleries", "Early Class pics". They are grouped by decade! 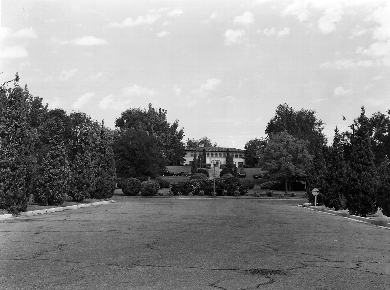 Here is a pic of Biddulph Ford on Nevada Hiway across from former Airport, now the Elks Club. Also there is a newspaper ad from 1956 . .. 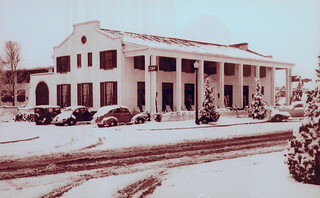 I bought my first car there, for $95, a 1948 Chevy. in 1956. , it lasted for a decade. ... Jim W.
We have added some great pics from the 2016 Reunion were taken by our classmate Ben Arp Class of '66 .. go to the tabs on the left "Photo Galleries" "Reunion 2016" .. We are working on the pics from the very enjoyable and sucessful 2017 Reunion and we will add them soon. Sandy, Mike, Greg, Lail, Jim, Pepper. Note: You can see earlier Photos of the Week using the tab "Photo Galleries" "Pic of Week". Better yet, here is a copy of the Slideshow I did for the 2016 Reunion highlighting the past Pics. Jim W.
Here is a video done for our 50th class reunion, a short 10 years ago. I watched this morning and thought it was worth a look again, especially to those in the Class of 58 .. but, I will post it here for anyone else who may be interested, some pics include classes of 54, 55, 56, 57, 59, 60. Hit this long link to view : Jim W.
​Following are some of the previous information clips that were on this Home Page and became out-dated, but may still be of interest to some Alumni and new users. Jim W.
The new Principal of BCHS came to the Reunion Friday night along with some of her teachers and a bevy of cheerful, bright students. Mrs. Wagner, Amy to most I'll bet, s ure displayed her enthusiasm and school spirit. 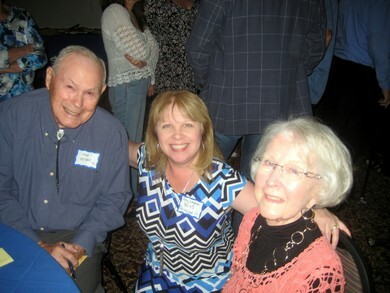 Here is a pic of her with two of the early BCHS grads from the Class of 1943. Fred Holland and Mary Jane Carter Smith. Both of their fathers helped build Boulder Dam and both have a rich part to play in the history of BC. 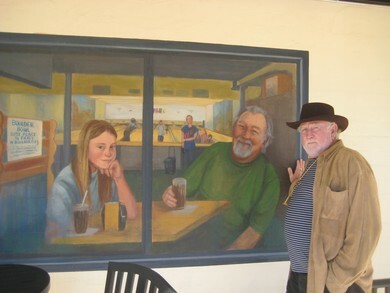 Fred still lives in Boulder City and mentioned his family is now in its 5th generation of students in Boulder City. Mary Jane had a colorful, interesting start in BC and returned for a few years in mid life to raise her kids. 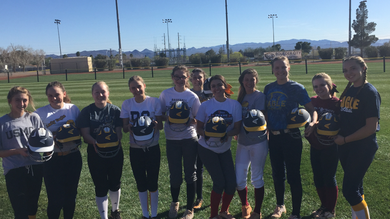 2016 Donation -- This year the Donation Comittee chose to help the BCHS Girls softball team by "pitching in" to purchase their helmets. As a THANK YOU they made a banner and posted it at Whalen Field. The Reunion Committe also sends out our thanks to those Alumni who have made donations. There is a tab on the home page for those who may want to join in and one listing the generous donors. 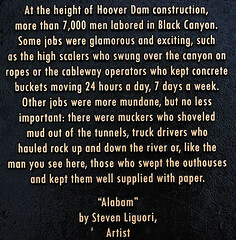 Your DAM fact of the day: On September 2, 1945 the Dam reopened to the public! Prior to the United States entry into WWII, the federal government established Hoover Dam as a military training camp because the hydroel ectric power it generated was essential to manufacturing plants on the West Coast. 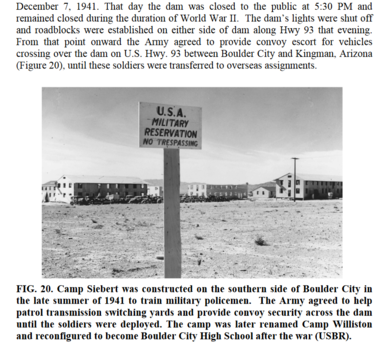 In March 1941, Camp Williston was established in Boulder City with approximately 800 soldiers, rangers, watchmen, and boat pilots to patrol Hoover Dam’s perimeter. 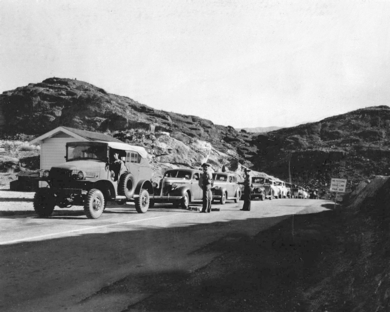 Gates were established on the highway in both Nevada and Arizona to control all public access across the dam, as well as stationary guards and roving patrols to protect key areas. 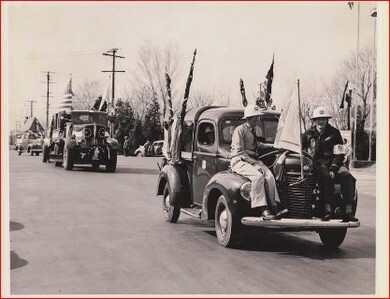 When the United States officially entered the war, the dam and surrounding areas were close d to visitation. 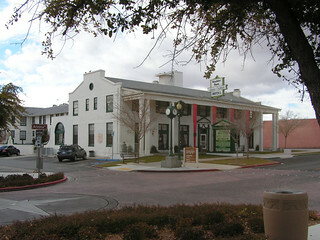 The original exhibit building, located in the Nevada Spillway lot, became the headquarters and home for the soldiers guarding the dam. Even tour guides helped in the effort by becoming part of the ranger force. 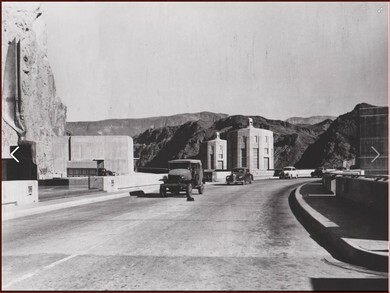 To increase security, all exterior lighting at the dam, power plant and switch yards was turned off except during periods of inspection or repair; windows in the power plant were blacked out with paint; and machine gun posts were constructed around the dam. All measures remained in place until the war ended and on September 2, 1945 all normal security measures and activities resumed! 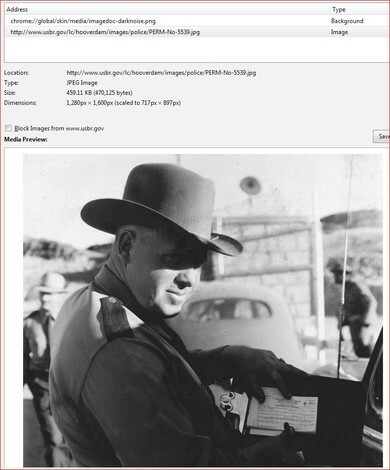 What a wonderful surprise I ran across a few months ago while looking at some USBR history website .. 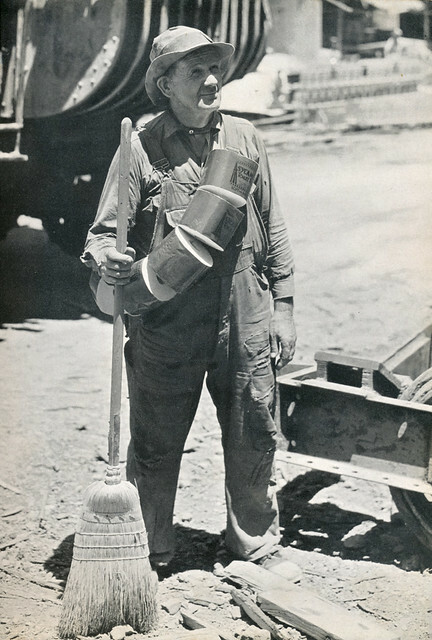 I came across my Dad , Chet Widner, who was a Ranger and was one of the guards at the Dam during WWII. 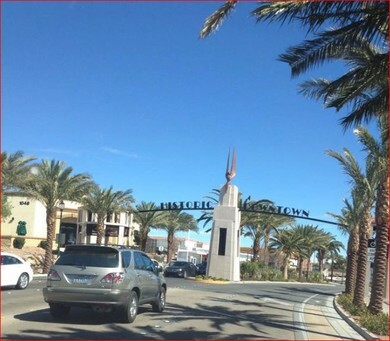 New welcome sign to Boulder City, highlighting "Historic Downtown". It is patterned after the Figures of the Republic at the Dam. The arch was put in place in December 2013. It is at the intersection of Buchanon and Nevada Hwy, heading East. 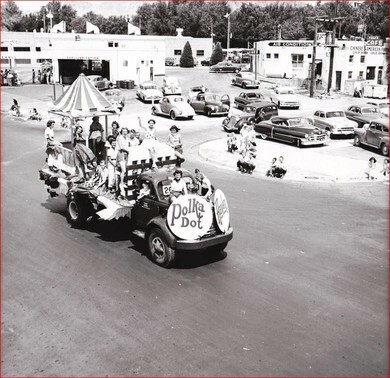 For you oldtimers, the sign is just before you get to the site of the former Lake Auto Court and Little Store. 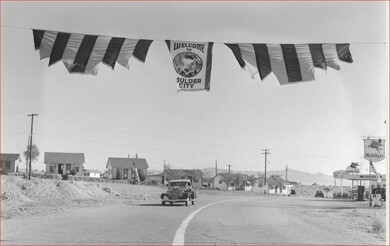 Also shown is a pic showing a former Welcome Banner from the 30s, in almost in the same exact spot as the new welcome sign. Hoover Dam Megastructures Video by National Geographic. Be sure to check out the tab "IN & AROUND BC" if you are nostalgic about great BC stories. 1) Articles from BC News about BC. 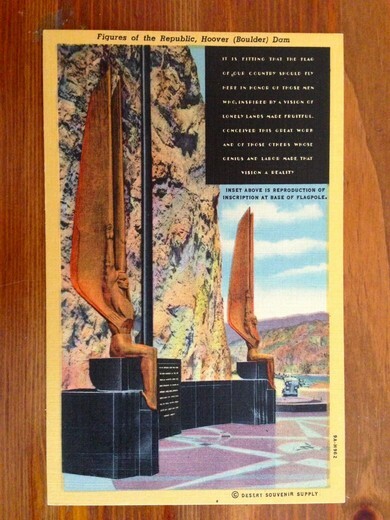 2) That great old Dam movie, from the Visitor Center. 3) A slide show about the new bridge construction. 4) A wonderful PBS special video about BC and the Dam, with lots of pics and quotes from BC "old timers". 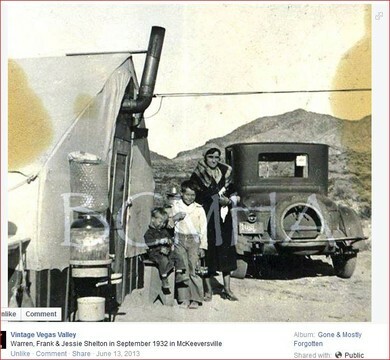 5) Interesting slide show "McKeeversville - part ghost town, part Boulder City". 6) The search for the lost watercolors of Boulder Dam done by Stanley Wood in 1931-34. 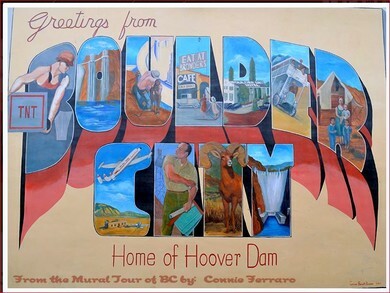 7) Just added some great pics of the building of Boulder Dam .. go to the "In & Around BC" tab (near bottom) to view. Hope you enjoy as much as we did. The Boulder Bowl is going to close for good tomorrow .. that was the headline in the BC paper in May, 2011. 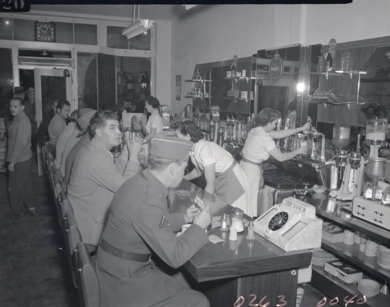 The city's only bowling alley was built in 1947 and was a source of fun and employment to a whole bunch of us BC Alumni. How many remember setting pins along side Kieth Pymm. But, one of your fellow alumni stepped in saying “ Kids and adults need this landmark saved “ . He bought the building, completely remodeled it, and re-negotiated the lease so the operator would continue. Some of us stopped there after the reunion and it looks great, it almost looks like an extension of the museum with the great murals on the walls depicting the building of the Dam. Thank You Pepper Coombes for being such a loyal, sentimental Boulder City Kid. 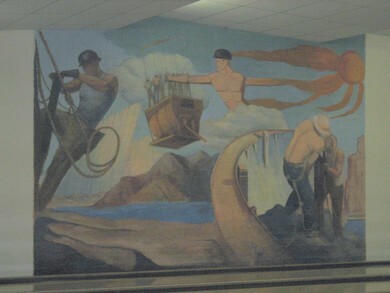 One of the Murals added to the inside Alley Wall. 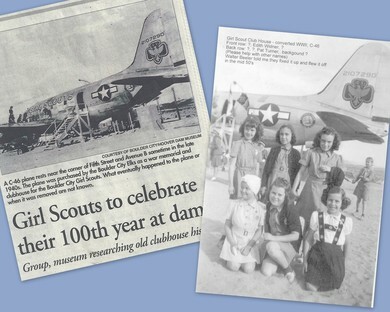 Can you help identify some of these Girl Scouts? 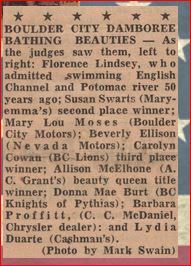 Front row: ?, Edith Widner, ? 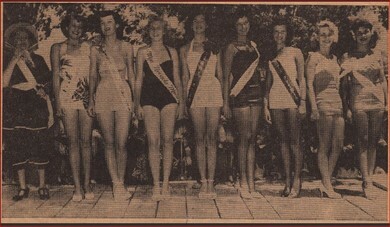 Back row ?, ?, Pat Turner suggestions: Beth Akers, Louise Smee, Dianne Earl ?????? Walter Beeler told me they fixed it up and flew it off in the mid 50s J.W. It has often been said that the older you get, the quicker time passes. In my experience, I have found this to be true. 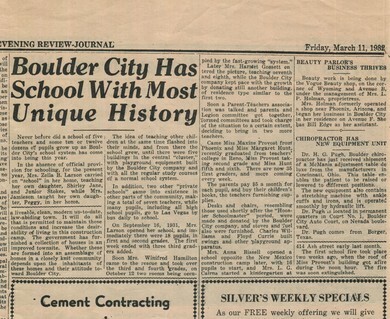 This week marks the fifth anniversary of the Boulder City Review. And, in just a few short weeks, I will mark my one-year anniversary as editor. 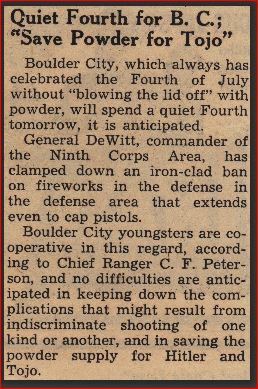 I remember that week five years ago when the Boulder City News closed its doors and the Review opened. It was crazy, scrambling to find an editor and staff, while creating a flag/logo and look for the paper in just a few days. I had done some redesign work on a sister paper, and adapting these styles for the Boulder City Review was easy. At the time, I didn’t even consider the possibility that I would one day be editor and at the helm of the paper. It seems like just yesterday that this happened. Sure, my kids are older and I have spotted a few gray hairs, but I don’t know where the time went. 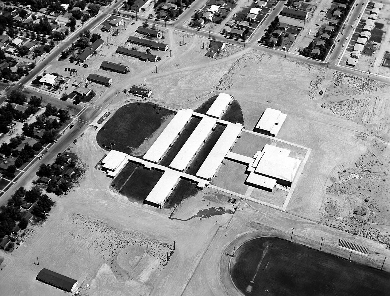 I can only imagine how the past 50 or 60 years have flown by for graduates of Boulder City High School. 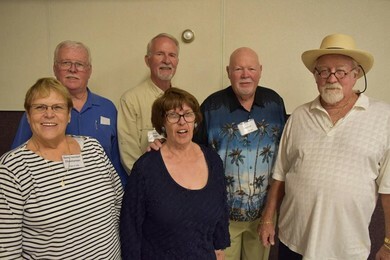 Judging by the stories they shared with me Friday night during the annual reunion for those who have graduated 50 or more years ago, it seems as if time barely blinked since they walked the hallowed halls of their beloved high school. The very informal group is open to anyone who graduated from Boulder City High at least 50 years ago. They have a reunion every October where they swap stories, share a few laughs and drinks, and renew their friendships. Their lives have taken many paths. Some have stayed in Boulder City, some have moved just over the hill and a few have ventured out of state. 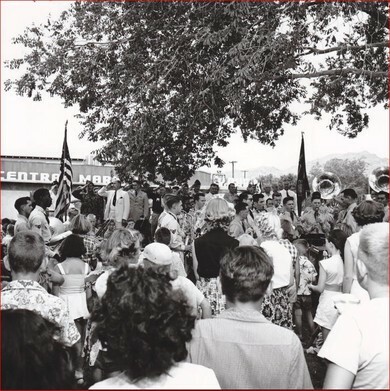 But no matter where they live or what they have done with their lives, one thing remains constant: a love for Boulder City and the people who call — or have called — it home. 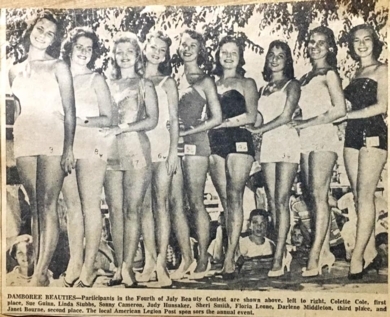 Because the graduating classes were so small, and everything in town was so close together, there was less distinction between the classes and friendships spanned the years, said Richard Roper, who graduated in 1957. They became so close that they can practically tell each other’s stories and life histories. That closeness also extended to the school’s football field, he said. Growing up, neighborhood boys would get together to play so by the time they got to high school they already had a solid foundation for their coach to build on. “Nobody could beat us,” he said. A resident of Boulder City for most of his life, Holland said he is happy to be a part of the community. He felt so strongly about his experiences here that he persuaded his granddaughter to move her family from Reno so she could raise her children in the city. The alumni also do some casual fundraising with prize drawings, with proceeds benefiting BCHS. Just recently, for example, they donated $2,000 to purchase a new sound system for the school. Roy Atkin from the class of 1956, said the group’s seed money was a scholarship fund started in 1956. Today, however, BCHS seniors have ample opportunities to obtain scholarships, so about eight years ago the group decided to stop giving scholarships and use the money for things the school needs. Members of the current student council were on hand at the reunion to thank the group and help with check in and a raffle. And though they still have a few years to go until they are eligible to join the group, the soon-to-be graduates saw how good friends and special memories can melt away time. 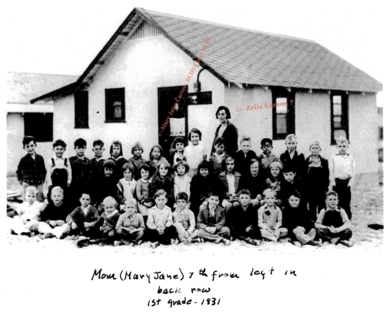 1st BC Schools in 1932 .. organized by the community. In Memory of Frank Shelton, Class of 42. 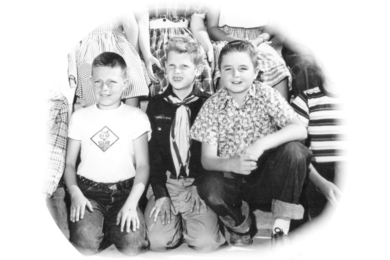 There are many kids who grew up in Boulder City who made a big impact on the world and became a success. Mary Jane Carter Smith (43) and Homer Olsen (42) have aquainted me with their classmate Frank Shelton from the first graduating Class of 42. I felt it was worth sharing their friendship and memories with you all. He passed away last month. His family posted a very nice obit which is in his Memory Page. Homer was his best friend for 80+ years and had some stories about him in a book Homer wrote. They are also on the Memory page. Coinsidently someone from the BC Historic Assoc. very recently posted a pic of him on facebook when he was a young boy in McKeeversville. His father was a 31er and was an electrician on the Dam and died young. Frank went on from BCHS to WWII then on to Cal Tech and Amherst and became a nuclear physicist. He went on to be the leading scientist on developement of atomic bombs, atomic testing and nuclear energy production. He authored many books and films about nuclear issues. I just wanted to point out this wonderful story of a BC kid, with apparant spartan beginnings, and invite you to read his Memory page. A tab on the top left side of the home page. Jim W.
You can acces the whole artice/paper from the "In & Around BC" tab. 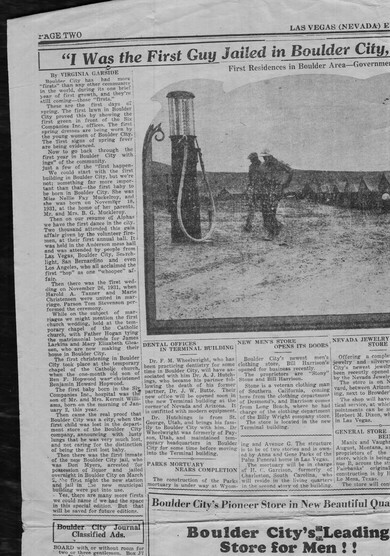 Newspaper from the Marvin Mayes Collection.